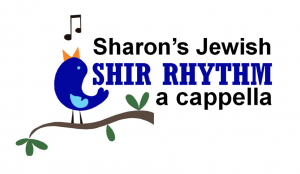 Red Sox Jewish Heritage Night is June 5, 2018 and Shir Rhythm A cappella will be singing the National Anthem at Fenway Park! Three ways to join us at the Red Sox! 3. 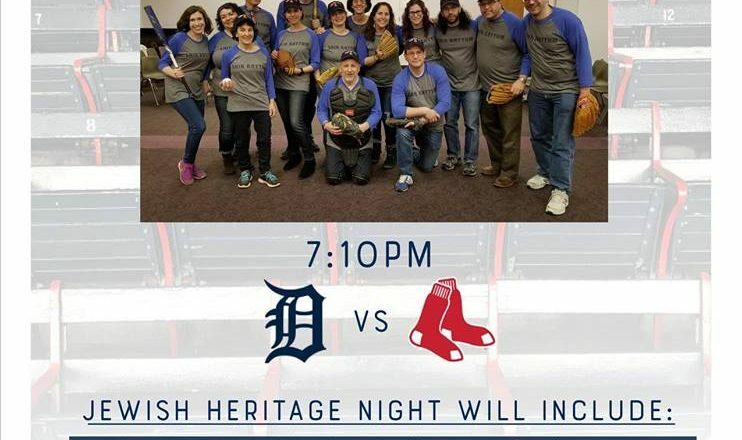 To reserve a block of tickets for your Jewish organization, email Adam at ashain@gmail.com.